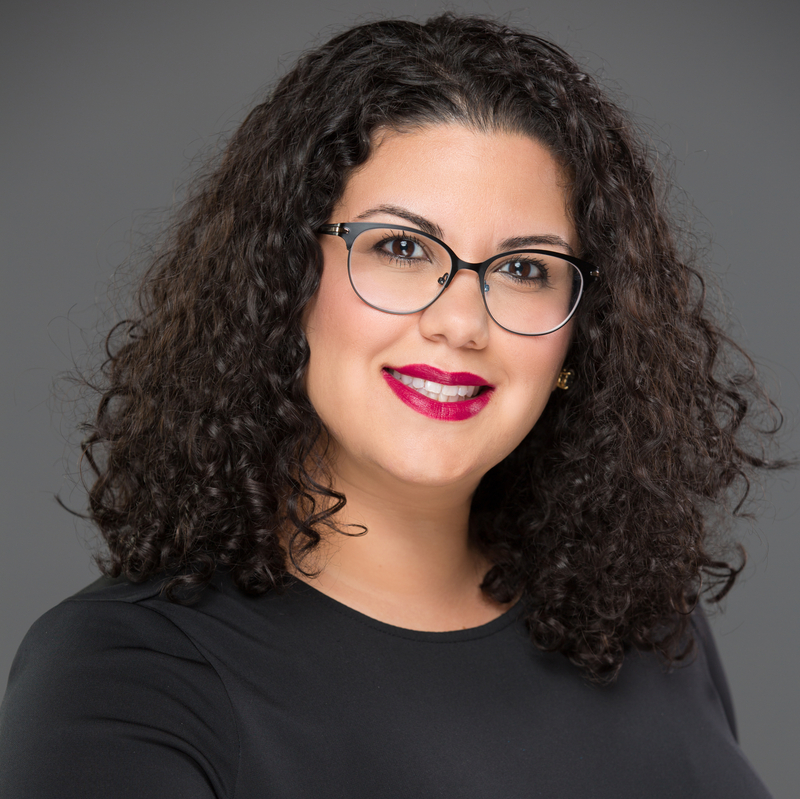 With energy, enthusiasm and determination Yasmeen Al Abdulrahim will help you navigate all of your real estate needs in Tucson, Oro Valley, Marana, Rita Ranch, Foothills, Green Valley, Vail, Saddlebrooke, Sahuarita and more. As a local Tucson Real Estate agent and REALTOR® , she will help you find the location that best fits your lifestyle. With a Bachelors of Science in Hotel & Restaurant management, Yasmeen brings her professional background in hospitality to every client. Moving from hospitality management to Real Estate was a natural move because she strives to add clarity and simplifies the process of buying and selling Real Estate.